Divorce can be a difficult time for both parents and children; the upheaval and sense of instability that children may experience can be particularly challenging. While children often benefit from being able to spend plenty of time with both parents, going back and forth between their homes can take its toll. Even worse, neither of those homes may be familiar to them. A potential option to consider is what is known as "Bird's Nest Custody." This is when parents choose to keep the original family home and alternate time staying there while the children remain there full-time. Bird's Nest Custody is a child-centered approach to divorce. It requires that parents put aside their differences and work toward a healthy co-parenting relationship. This might be done with the assistance of divorce mediation lawyers. Mediation is a process that can be used by a couple who is divorcing and needs their attorneys to work out conflicts, as well as learn new skills to address coparenting issues in the future. Studies have shown that lower-conflict divorces help children adjust better to their new situation, and mediation is often a factor in reducing conflict. Putting children first also helps reinforce the message to them that they are not responsible for the divorce and that both parents love them. However, Bird's Nest Custody is not appropriate for every situation. Parents must be able to afford to maintain two or three residences and must also be able to communicate about issues with the residence they share. This may include creating a list of house rules that everyone agrees to abide by. Also, it is helpful if both parents can come to consistent agreements regarding discipline and other issues with raising their children. 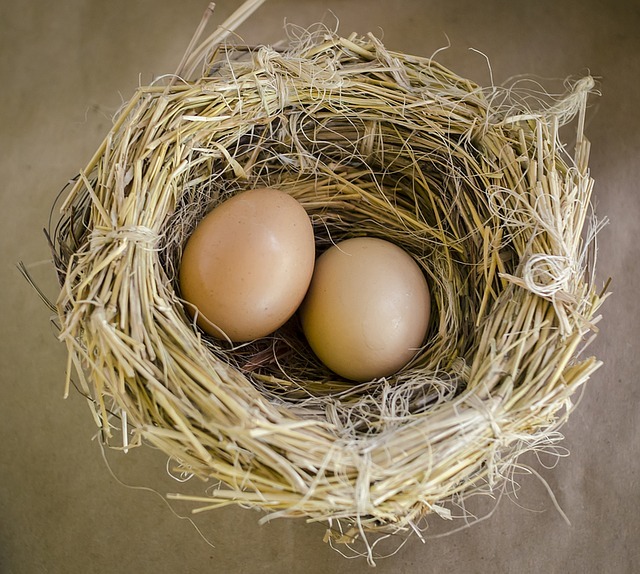 Bird's Nest Custody arrangement may be difficult for parents at first, because it may feel strange to remain in the family home under changed circumstances. Parents will need to learn new ways of interacting with one another and break old cycles of arguing. However, by keeping the end goal in mind of preventing the disruption in their children's lives as much as possible and allowing children to keep their same schools, friendships and stability, parents will have the reward of watching their children thrive post-divorce. Traditionally, divorce that unfolds in a courtroom is adversarial and nobody wins. However, in some cases, it is possible to take a more collaborative approach to divorce, which often has better outcomes for parents and children. If you are looking for a family law attorney in New Jersey who approaches divorce from this perspective, we at Ruvolo Law Group offer solutions that use mediation, arbitration, and collaboration.